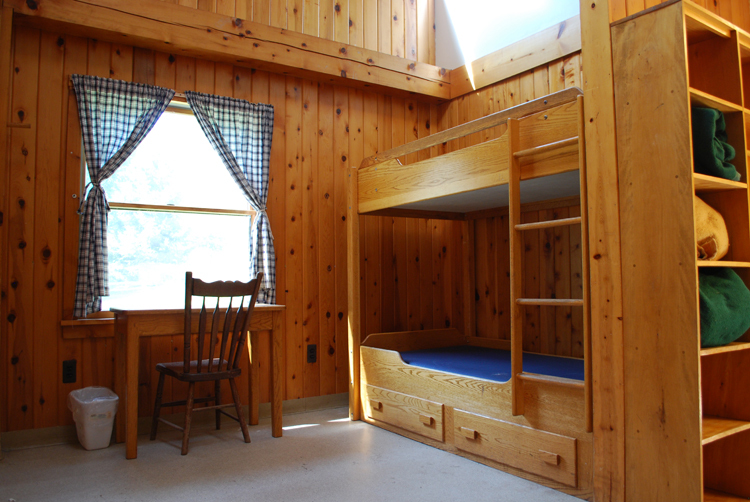 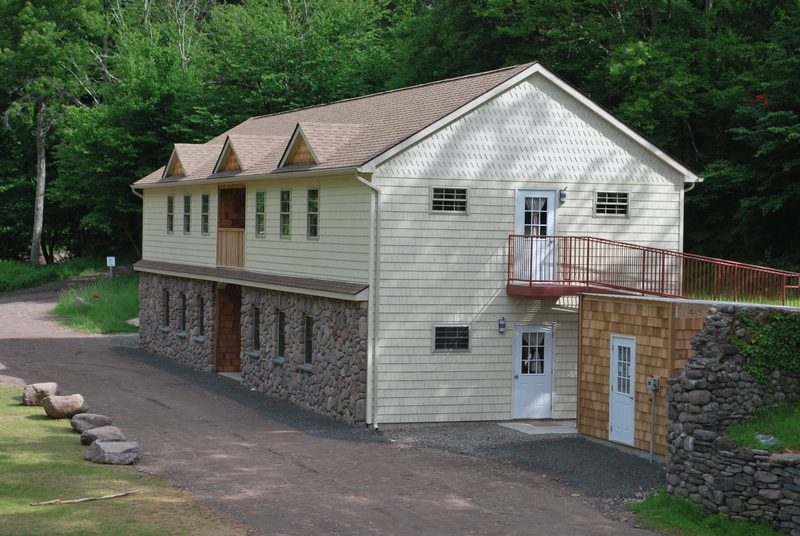 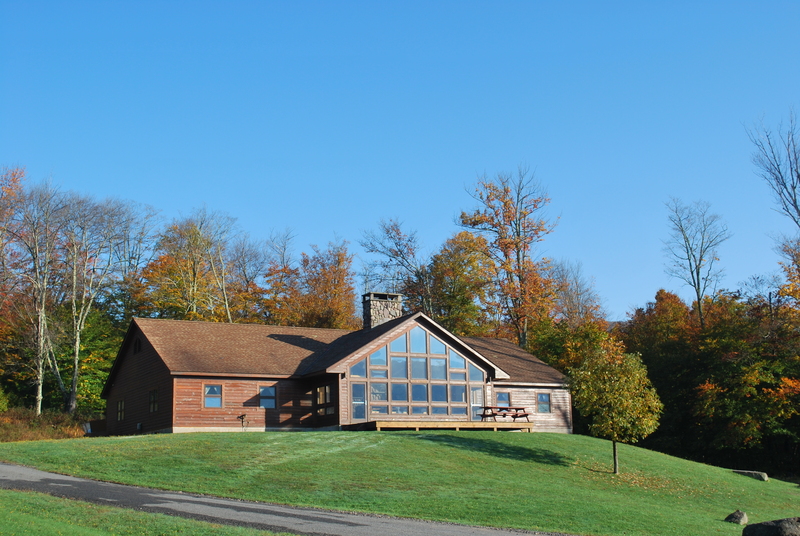 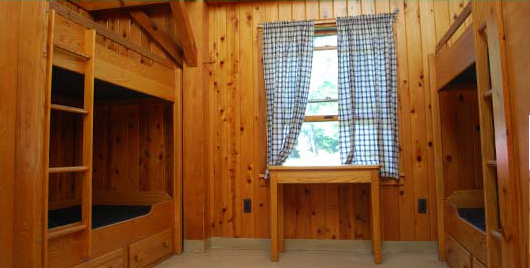 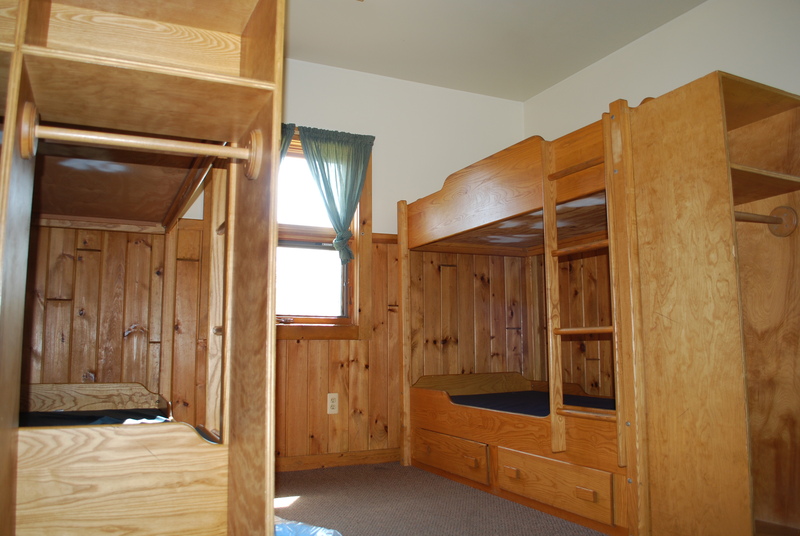 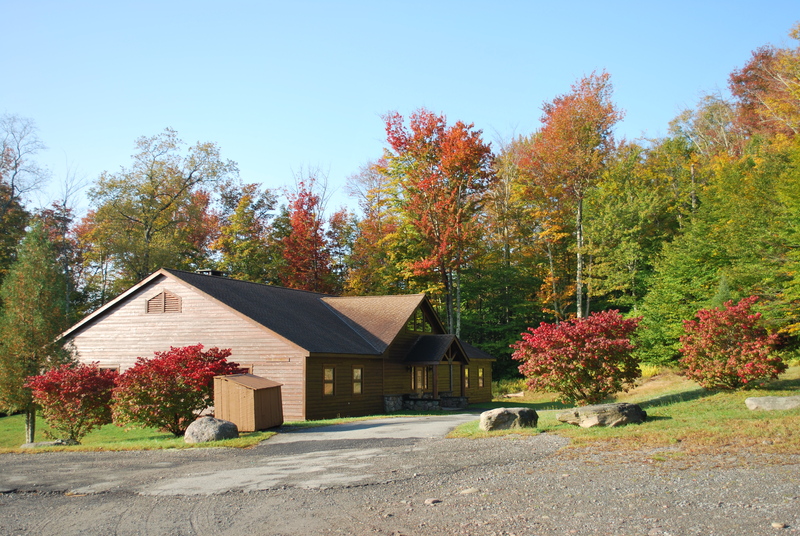 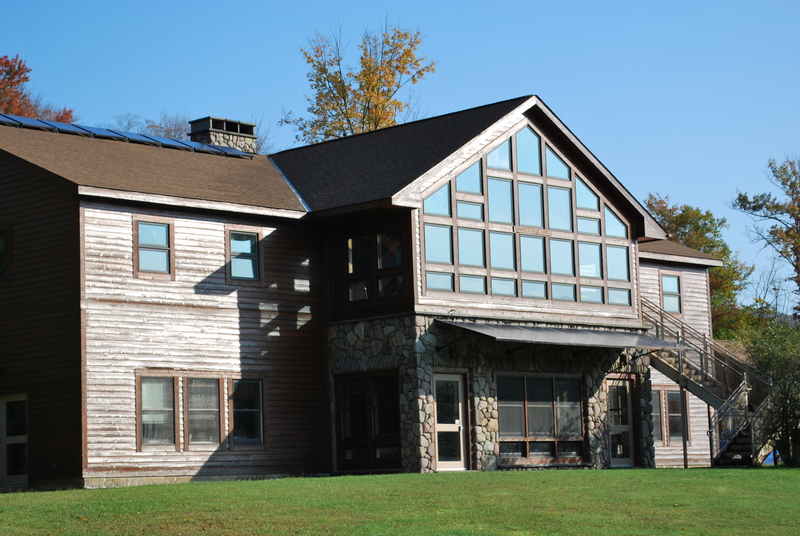 These lodges are great for families traveling together, school groups, and retreat groups of varying sizes. 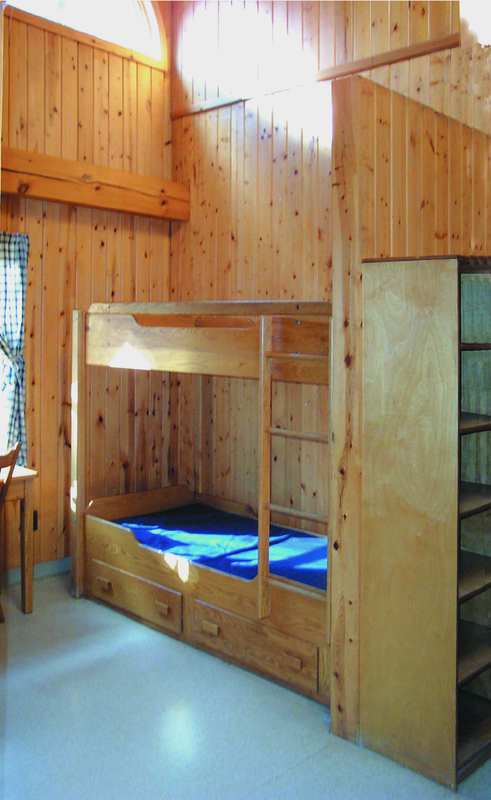 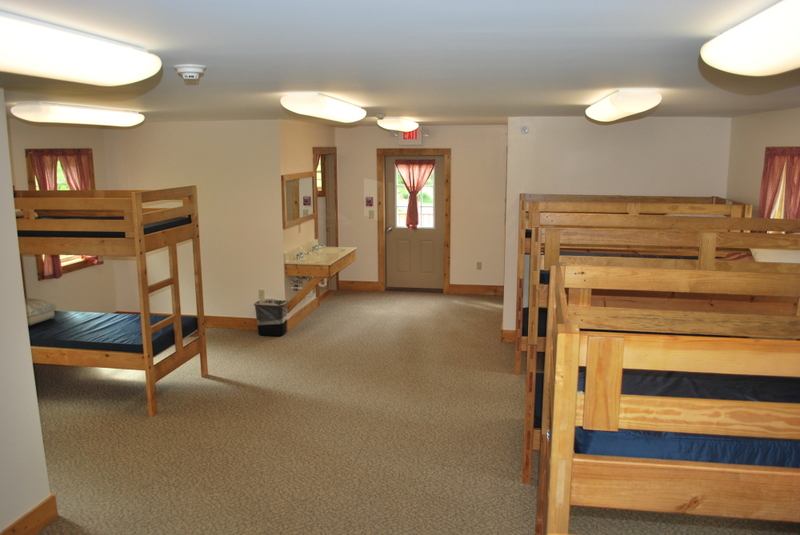 Separate rooms with bunked beds allow for your own space, and a common room provides the perfect venue for games and socializing. 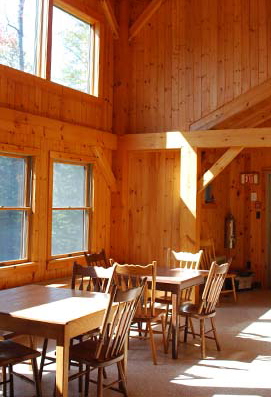 Each lodge has its own fire ring for gatherings. 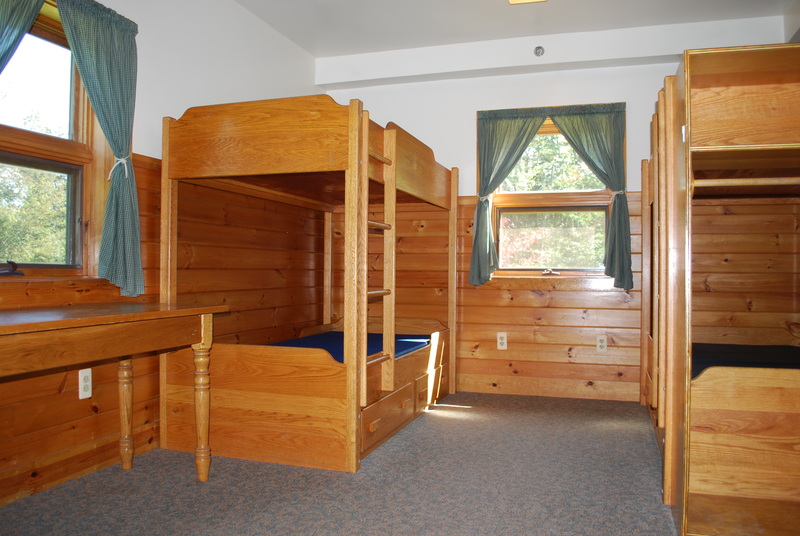 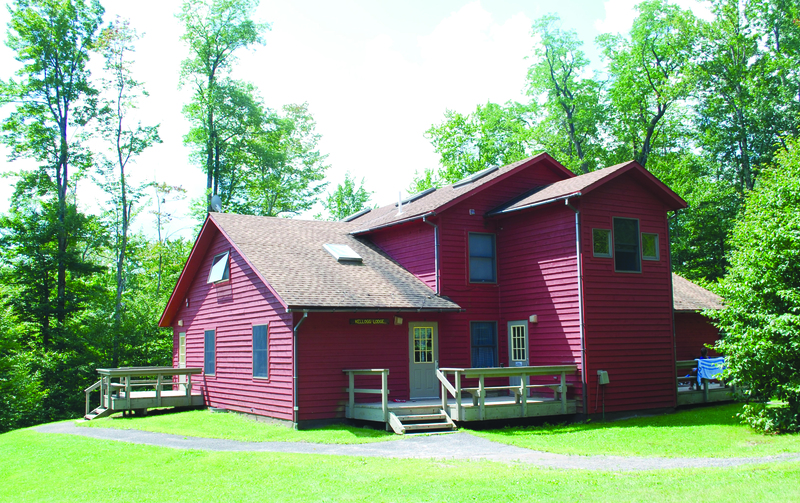 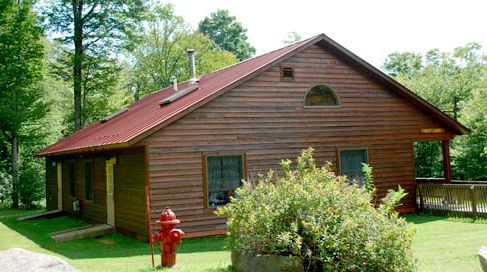 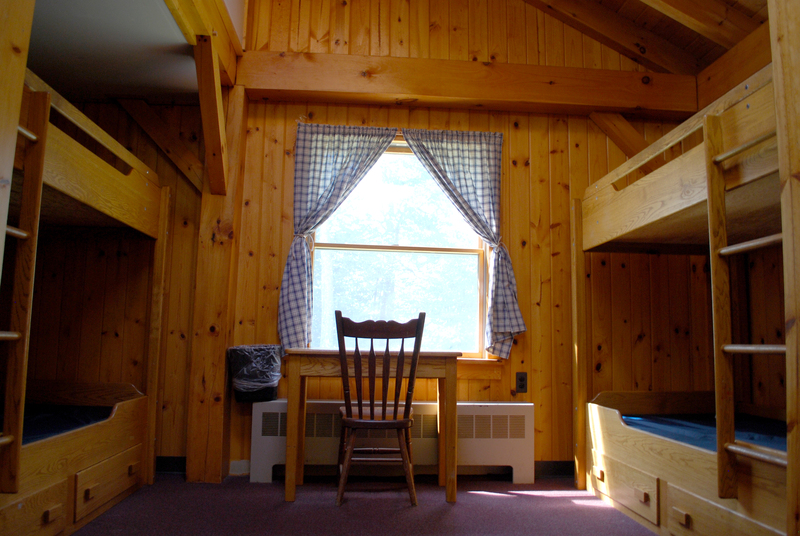 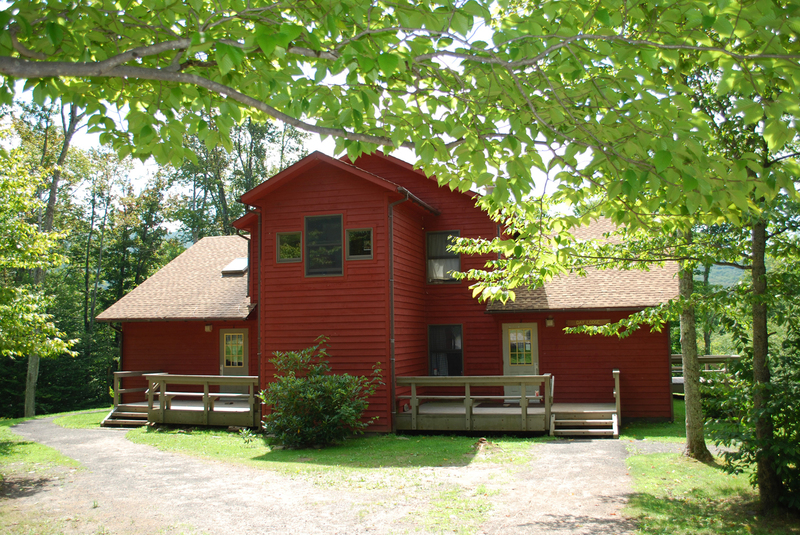 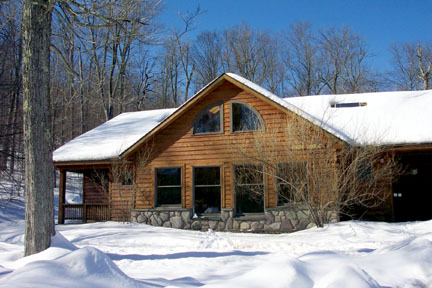 These lodges range in size, and accommodate groups from 4-40.